At some point in one’s life, it will be necessary to apply for a job in order to earn income. However, one cannot just enter an establishment in the hopes that an employer would just hand out a position to the first person available. Employers require that applicants show them what they are capable of and that they are deserving of the position that they’re applying for. 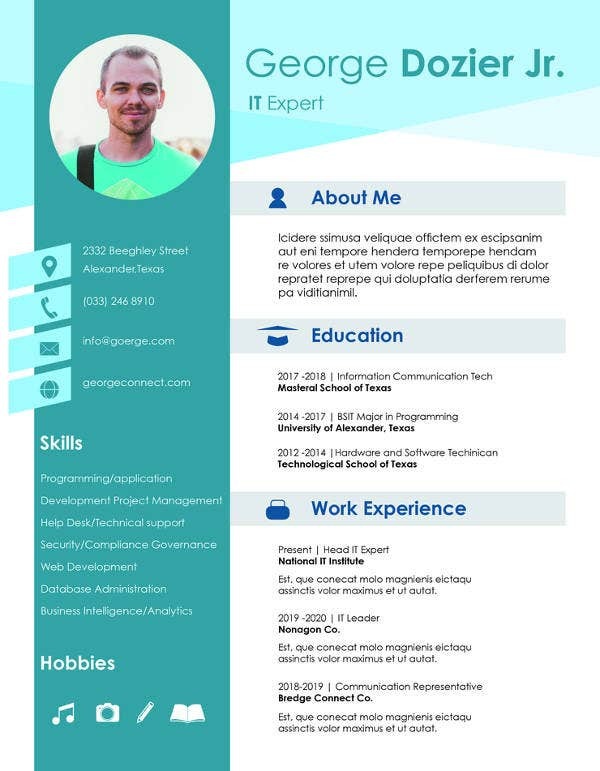 You may also see curriculum vitae templates. So in the event that you’re applying for a job, then you’ll definitely need to make use of a curriculum vitae. This article will teach you all that you need to know about a CV in terms of what information it should contain and how you should go about in making it. You may also see legal curriculum vitae templates. A CV is a concise document which summarizes your past, existing professional skills, proficiency, and experiences. Just think of it like a resume but it being more detailed in terms of the information that you want to present. 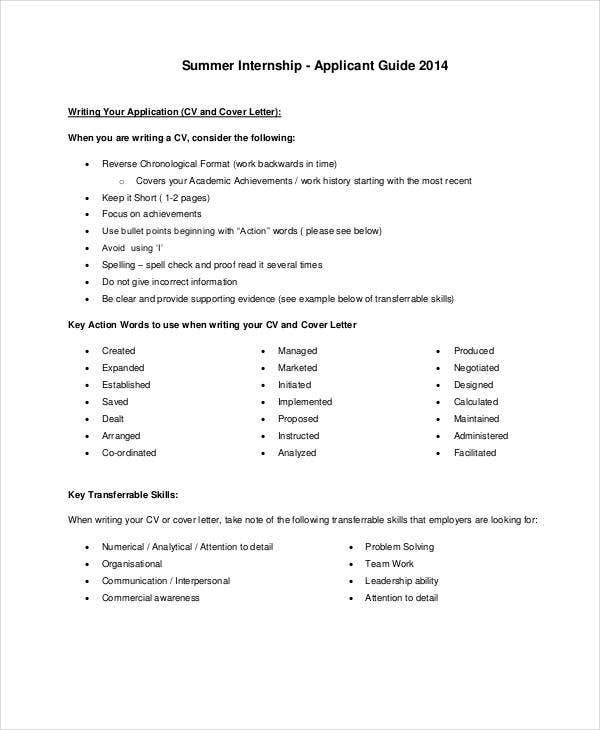 The purpose of this document is to demonstrate that you have the necessary skills (and some complementary ones) that will allow you to do the job that you’re applying for. 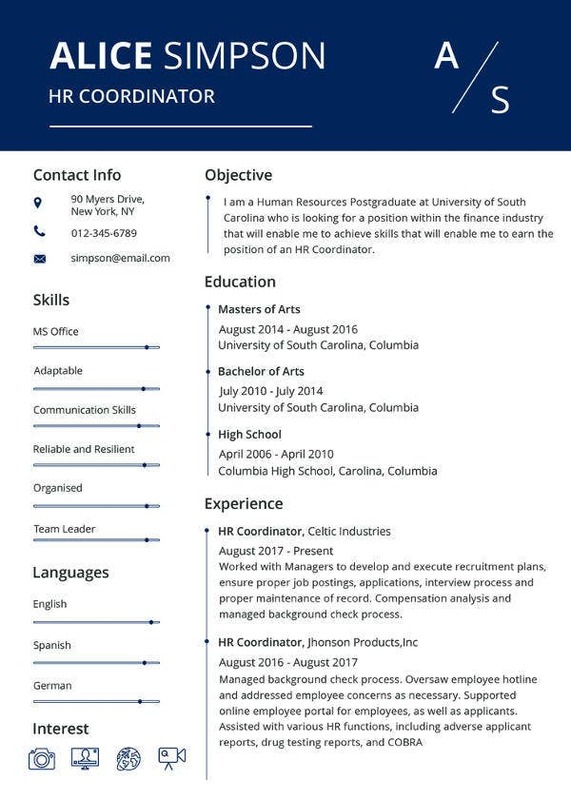 You may also see internship curriculum vitae templates. So here are a couple of steps that should help you create a proper curriculum vitae. Are you going to break each section up with a line? Are there certain sections which will have their own boxes? Are there certain pieces of information that you would like to separate or not include? You’ll need the answer to all of these questions to know the kind of format that you’ll be going with. If you’re not entirely sure as to what format suits you, then you can always look at the many different examples you can find online. You can even use the ones that we have here as a reference. You may also see job curriculum vitae templates. An employer who receives your CV will want to know exactly who he or she is dealing with. This means that you will have to list your name, address, telephone number, and email at the top of the document. Make sure that the font size of your name is larger than the rest as you want to emphasize it. The reason as to why you would want to do that is to ensure that the person going through the document will know who he or she is reading about. It’s all up to you on how you want to go about the format, just be sure it’s the one that you’ll stick with. 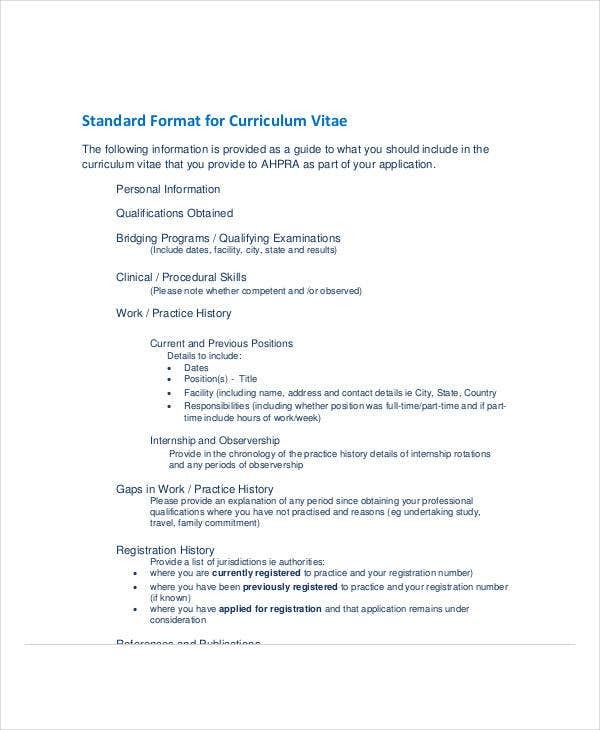 You may also see education curriculum vitae templates. Take note that you don’t necessarily have to include this in your CV. The only reason as to why some do is because it gives employers an in-depth view of who you are as a person. You can share a few of your skills, experiences, and even what kind of personality you have. It should be original and well-written and you have to keep the tone positive all throughout. You may also see student CV templates. This is a section that you can choose to have at the very beginning of your CV or you can decide to put it off after you’ve placed all the other necessary sections. Either way, you’ll still have to list down what education you’ve managed to acquire as that shows just how qualified you are for the job that you’re applying for. List your education in reverse chronological order. Begin with the university if you attended or are attending and work your way backward from there. List down the names of the educational institutions you’ve attended, the dates that you’ve attended them, and your grade point average. You may also see teaching CV templates. Assuming that you have any, you’ll want to place every work experience you’ve had into your CV. You’ll have to make sure that whatever experience you decide to include has to be relevant to the job that you’re applying for. This means that you may have to edit your CV multiple times until it contains nothing but relevant information that can help you acquire a particular job. Start with your most recent job and work backward from there. If you have a long list of work experience, remember that you should only include those that are relevant. 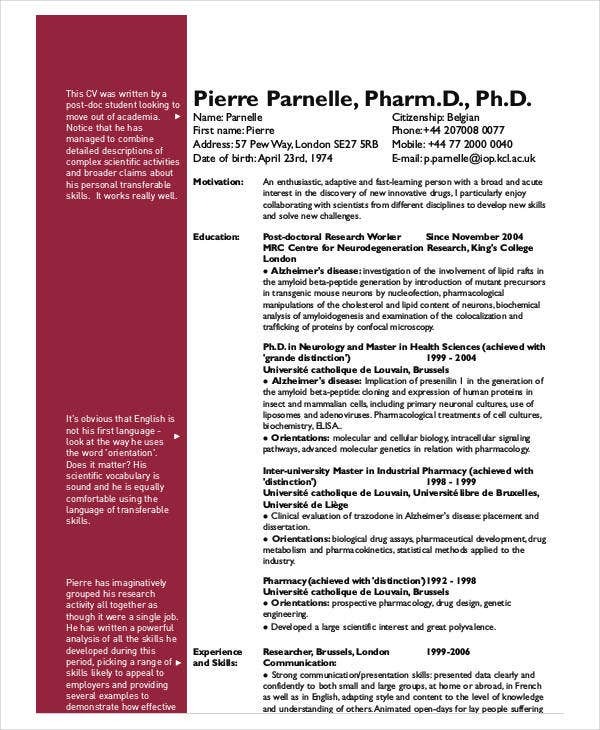 You may also see pharmacist CV templates. If you’ve held previous jobs, then this is the section where you’ll be talking about what you’ve managed to achieve as well as skills you’ve managed to develop. The more you have, the more your prospective employer will see just how valuable you are. This is also the section where you list any of your published work, lectures you’ve given, classes you’ve taught, etc. 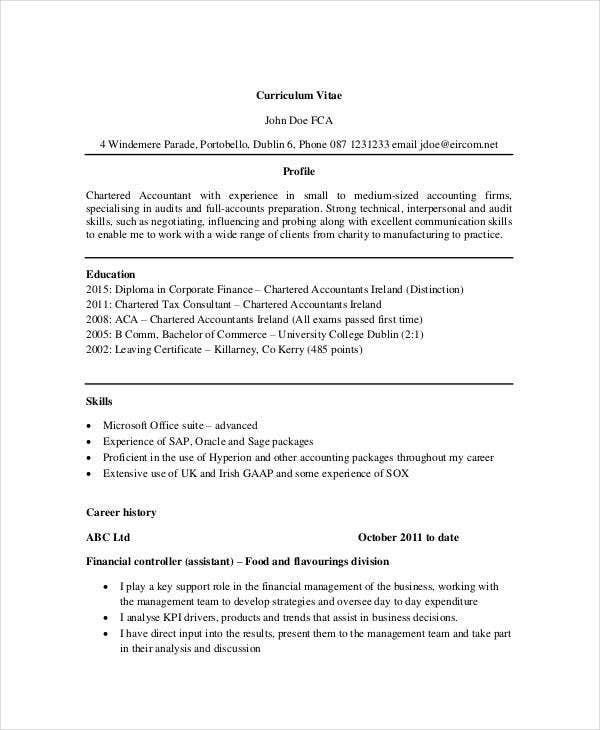 You may also see legal CV templates. If you don’t have a previous work experience, then you should place whatever skills and achievements you’ve managed to gain throughout your years of education. Remember, they have to be relevant to whatever job you’re applying for so make sure that they are. You may also see health care CV templates. It’s important that you humanize yourself in your CV as you want to show your prospective employer what type of person he or she will be hiring. One of the ways that will allow you to do so is if you share your interests within the document. You should list any relevant interests that paint you in the most positive light. Remember that you should only share what you think will help you get the job, as well as what will show what kind of person you would like your possible future boss to see you as. You may also see director CV templates. If you think that your CV has spaces that need to be filled in, then you can always add any information that you think would help you get the job. This information can be just about anything that shows what kind of person you are, how determined you’ll be once you get the job, what characteristics you’ve shown throughout your life, etc. You may also see manager CV templates. These are people you have worked with in the past such as professors, previous employers, etc. that have seen your work or gauged the skills and knowledge that you possess. You have to make sure that the people you’ve listed down as your references are ones who are willing to support you when the time comes for you to get a job. The company you are applying to may contact these references to find out more about your previous work. 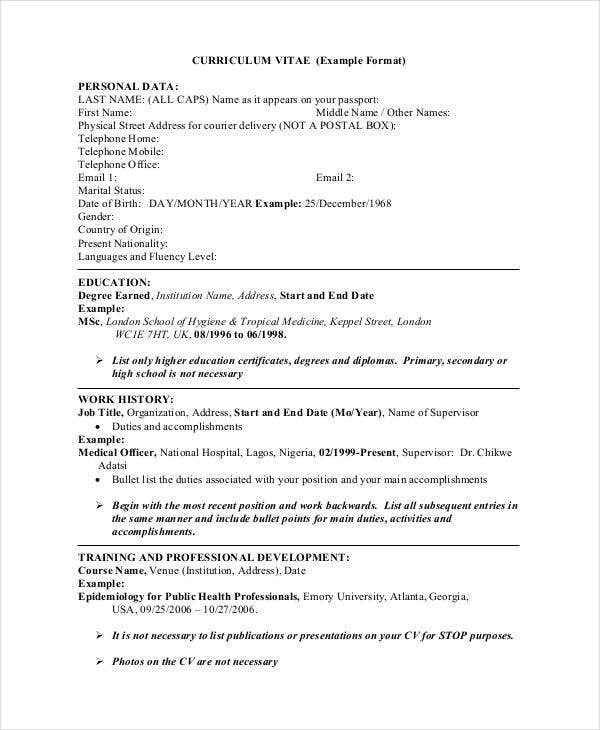 You may also seemedical CV templates. So before you list anyone down as your reference, you’ll need to talk to them about it first. The reason is that the person who you might think would be the perfect reference may lack the necessary information that will help you get a job. You wouldn’t want someone who has nothing to say about you right? You may also see law curriculum vitae templates. Also, another reason is to ensure that they still have the same number, are okay with giving you a reference, and that they remember who you are. Once you’ve come up with a list of people you want as references, you must then place their information into your CV. Be sure that you include their complete names as well as their contact details so that your prospective employer will know exactly who they should be talking to when the time comes for him or her to assess you. 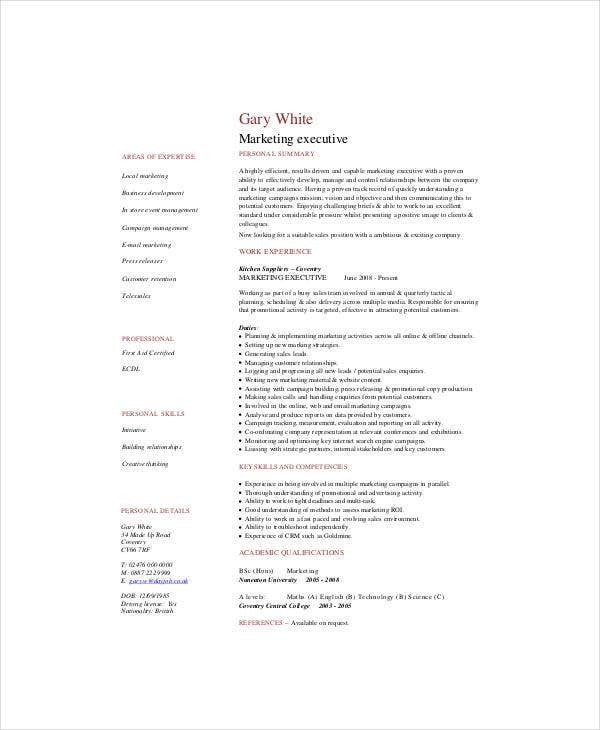 You may also see dentist CV templates. CVs that are concise and well-written tend to do better than long-winded CVs that contain nothing but repetitive information. So what you’ll want to do is make sure that you’ve written down things that you’ve haven’t yet mentioned and remove those that you already have. You want your CV to be engaging and interesting, which is why you should always check how you should go about in improving what you’ve written down. If you think that there’s something that isn’t needed, then get rid of it right away and replace it with something that your prospective employer will appreciate. 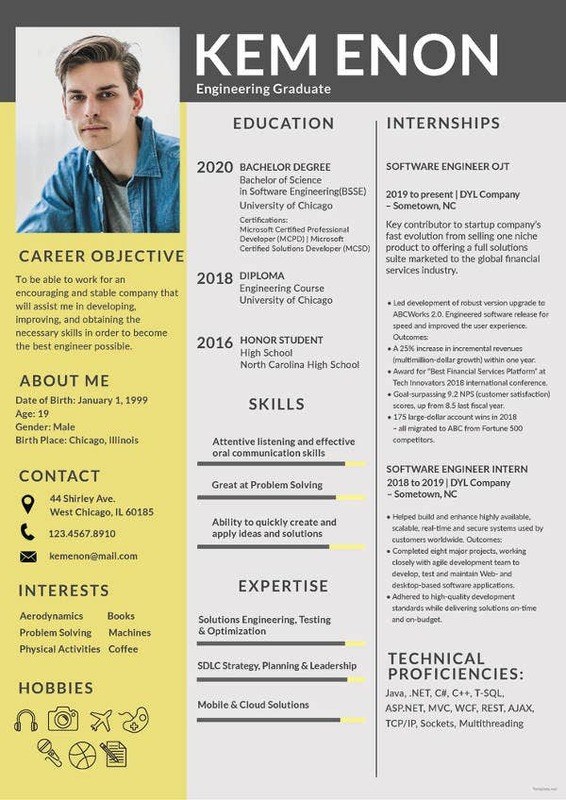 You may also see sample internship CV templates. While grammar and spelling mistakes do tend to happen, you’ll still have to fix them. You want to show your prospective employer that you’re capable of providing a well-made CV. And that’s exactly why you’ll have to take the time and effort to fix whatever mistakes you manage to spot immediately. You don’t want to embarrass yourself and send your prospective employer an unpolished CV right? If you think you’ll have trouble finding these mistakes on your own, then it’s best that you ask someone like a friend or family member that you can trust to help you go through the document. This way, you can ensure that you fix any mistakes that you otherwise may have missed if you checked on your own. 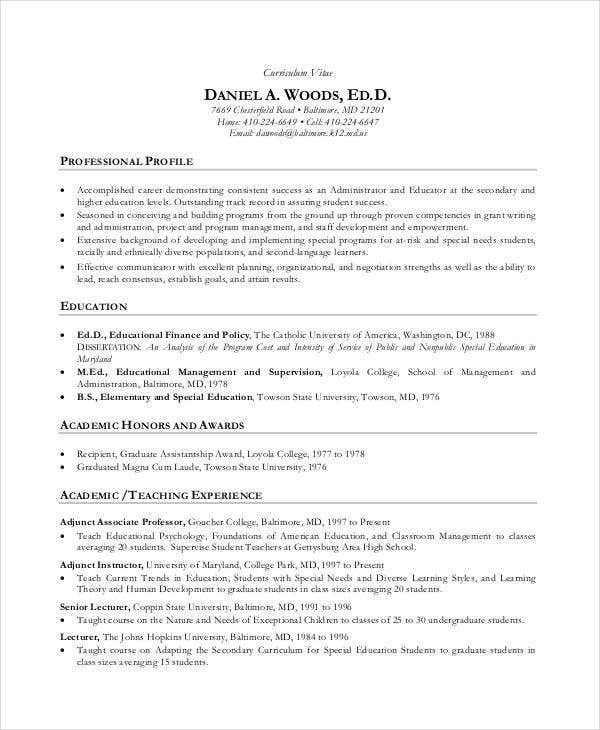 You may also see education CV templates. In the event that you would like to learn more about CV’s or any other document that can help you acquire a job, then all you have to do is go through our site. It has all the different articles that you need to help you out. Just be sure that you thoroughly go through them so that you’re able to make effective use of whatever you’ve managed to gather. You may also see functional CV templates.